When I tweeted this picture last week I got quite a few confused questions as to why a small laminated square was such a big deal. I work in a theatre bar with two stages, the main house and the studio. 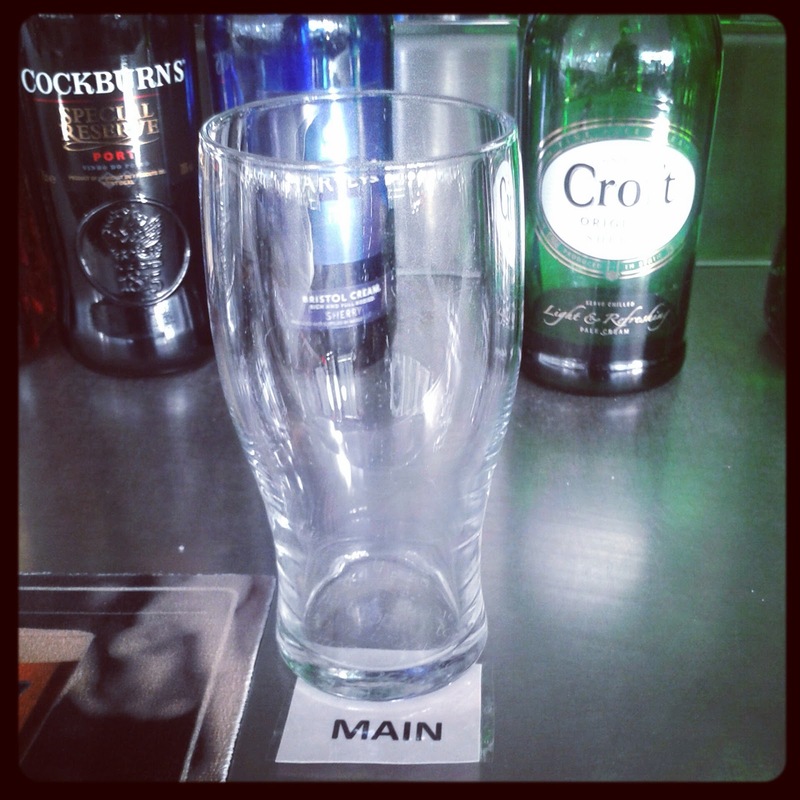 When you order interval drinks we pop the slips in this glass to keep them all together before we sort out the order. For the last 2 years every time there has been a show someone has written Main or Studio on a slip of scrap paper, then pops it under the glass and once the show is over we chuck it in the bin. This can happen every night. That is hundreds of times, and each and every time the process manager in my head cries. I FINALLY took matters into my own hands and spent 20 minutes one very quiet Sunday and made some little laminated ones. The sense of achievement I felt from this is truly disproportionate to the thing, I realise that, but it makes me smile each time I see them. On a problem solving high I turned my attention to one of my great failings as a quilter I cannot seem to keep track of blocks. As you are sewing up a quilt there is quite a lot of time when you have piles upon piles of little bits of fabric, sometimes in very similar but not quite the same sizes, or in patterns that look the same but need to go in the correct order for the quilt top to work. Most people lay out their quilt pieces, then stack them in the correct order, stitch them and then when they lay them back out the top is miraculously in the correct order as though the collecting up pieces, and sewing never happened. I am not one of these people - no matter how hard I try, which is pretty hard. 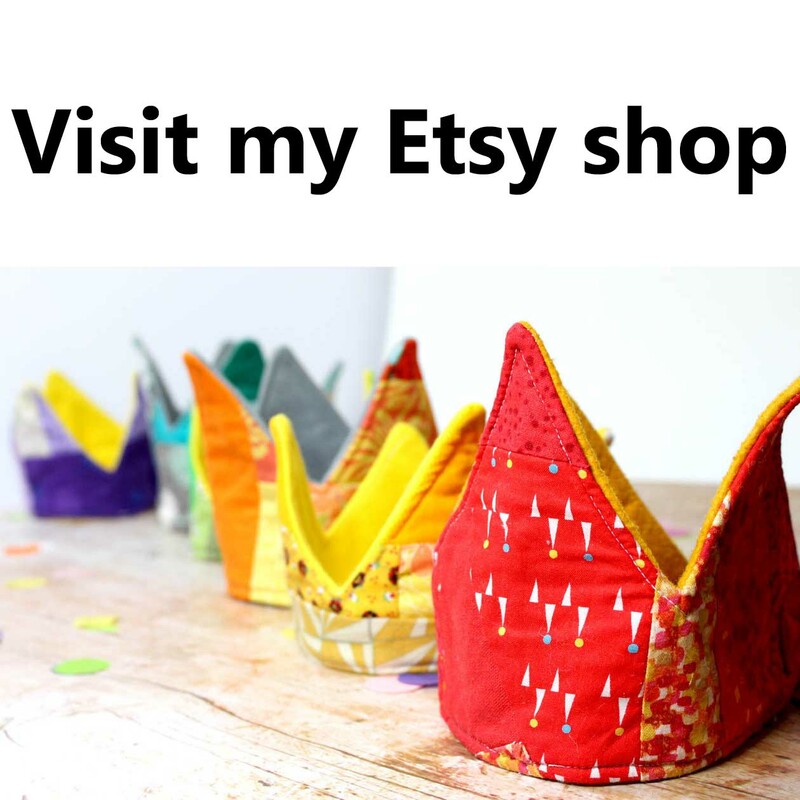 I have tried stacking in rows, or in columns, sewing only the left edge or creating perfect stacks that move from one side of my sewing table, get stitched and then are re-stacked on the other side but not matter how I try they always get jumbled. I don't think I have made a single pieced top that at some point didn't have to have at least one seam unpicked because I sewed it on backwards, or upside down, or on the left not the right. 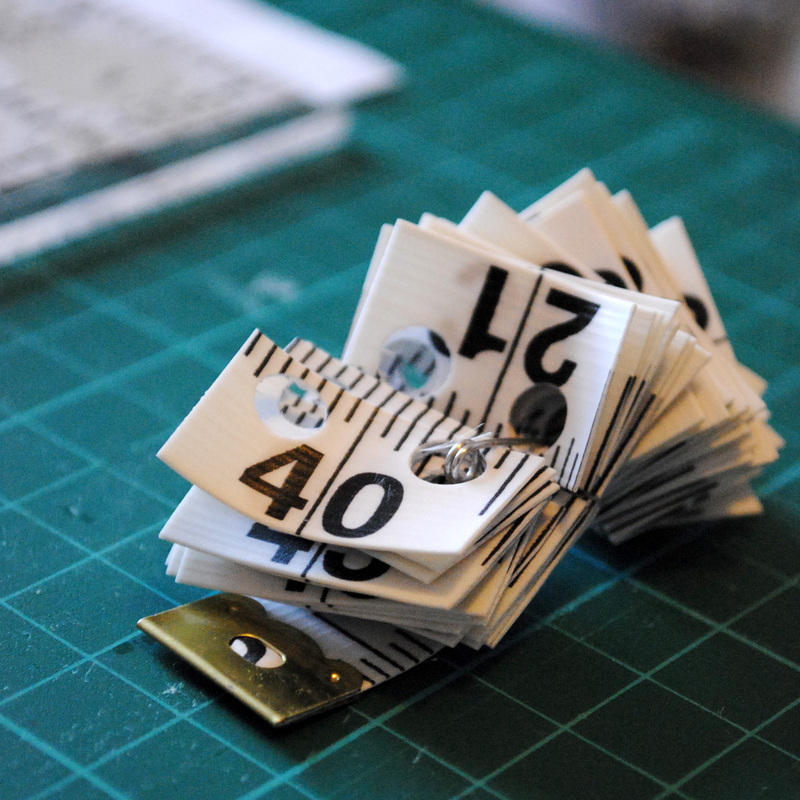 Why don't you try numbering the pieces I hear you say, well for the Baby Commission I did. I labelled everything with masking tape, left as much of the quilt laid out on the floor as I could and then jumped over it as I moved from machine to iron. What happened? Turns out in my sloppy handwriting my 2's look just like my 5's when upside down. I think I actually cried when I realised that I had to unpick not one but 5 seams. Inspired by my laminated square of paper I had a brainwave. I have a sizeable stash of tape measures from an old brooch making phase, I decided to make quilt numbers out of one and this is the result. 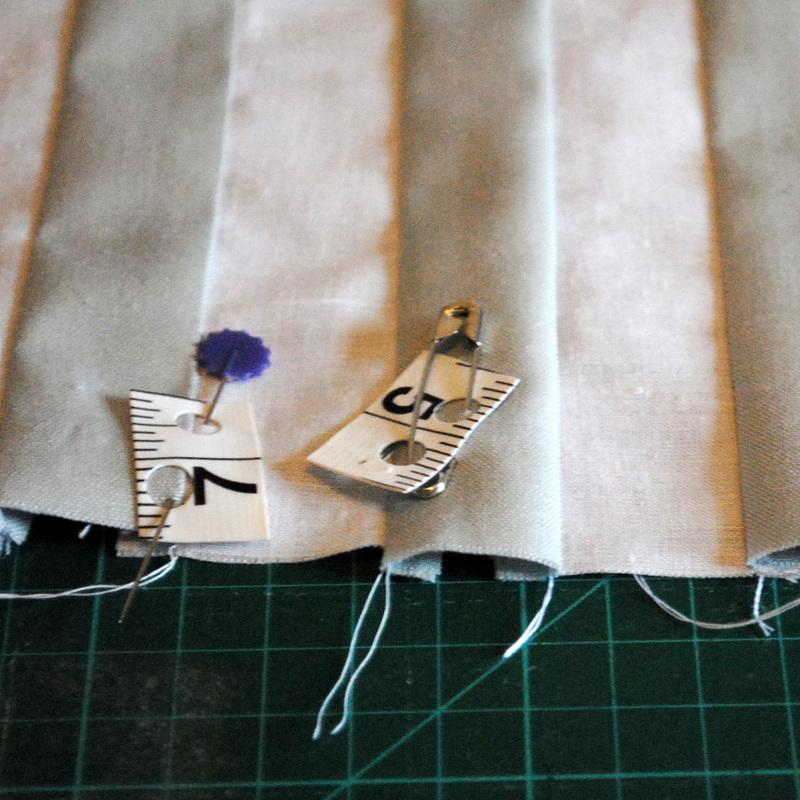 I snipped up the measuring tape and punched holes in each tag so I can easily pin them to my pieces. There are two colours, one for rows and one for columns. I tried the new system and it worked! I didn't have to unpick a single seam! Amazing. Thank you tiny things, you are making my world just a little bit better.